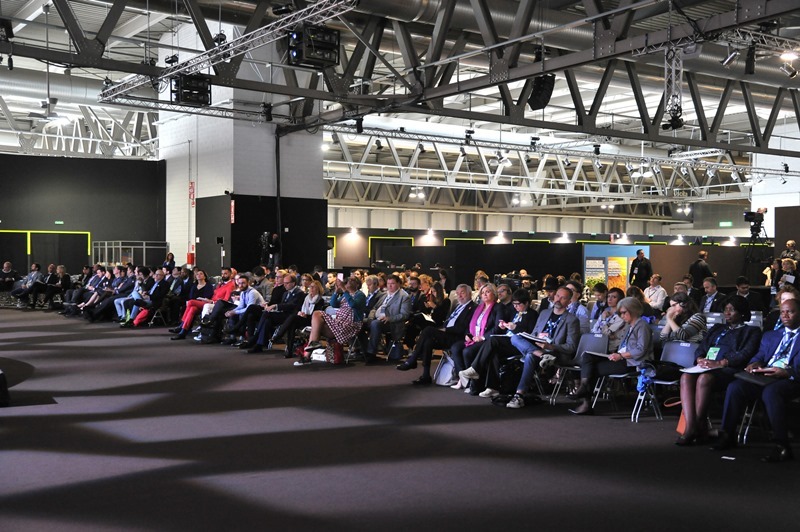 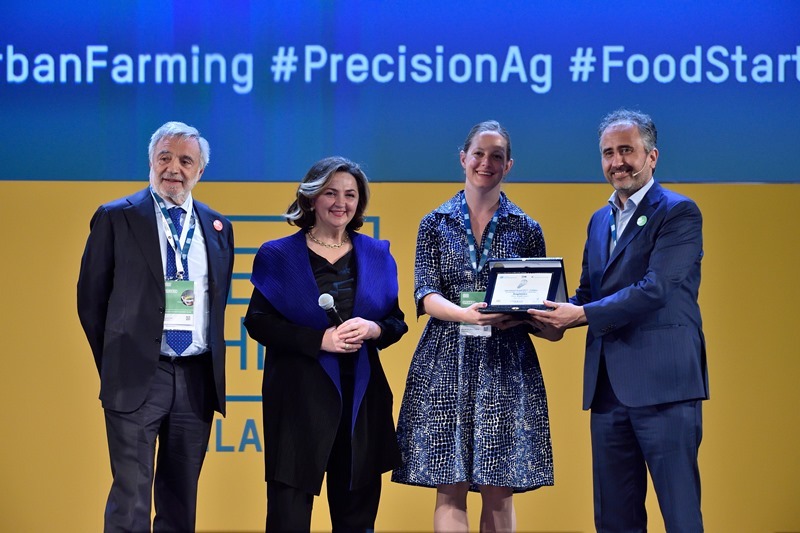 Milan, 11 May 2017 – The Award Ceremony of the contest “Innovative Ideas and Technologies on Agribusiness” was held in the context of the Special Conference – Inspire Power: Food Security for Developing Countries, within Seeds&Chips 2017. 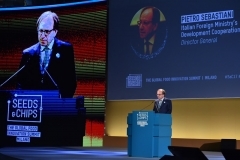 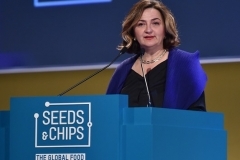 The contest is an initiative promoted by UNIDO ITPO Italy, Seeds&Chips and the Italian National Research Council (CNR), aimed at identifying technologies and innovative ideas at the international level in the footech and agtech sectors with the potential of improving the socio-economic conditions of developing countries. 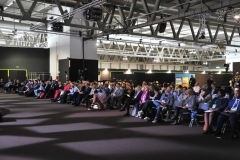 Out of 330 participants from over 80 countries, a total of 5 Italian and international start-ups have received awards under the following three categories: Overall, Women, Under 35. 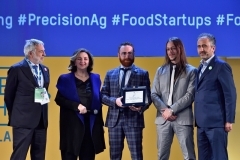 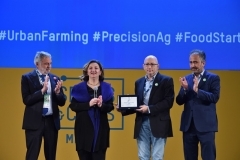 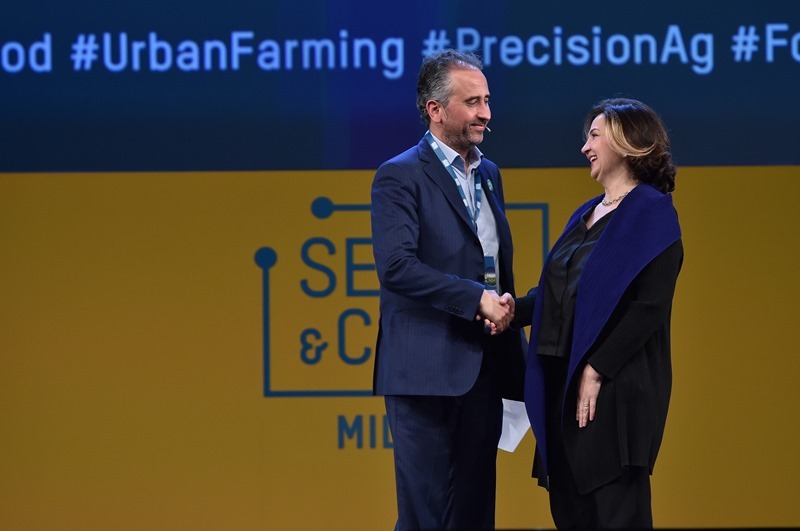 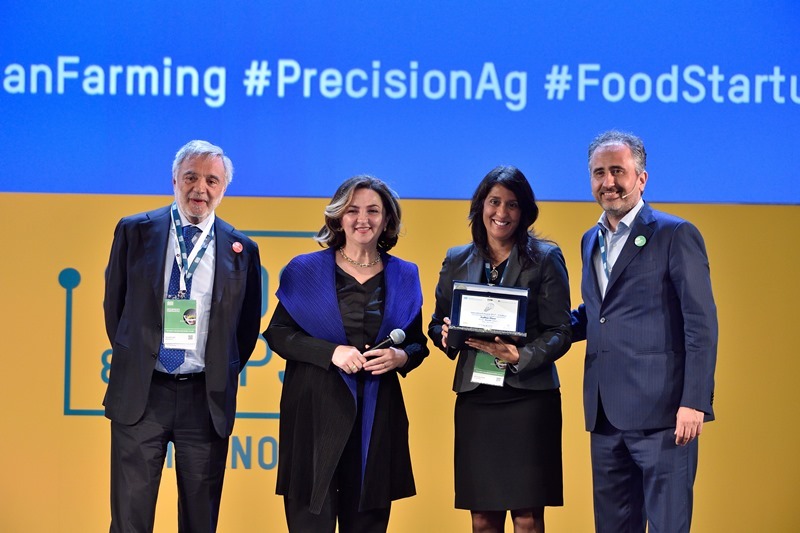 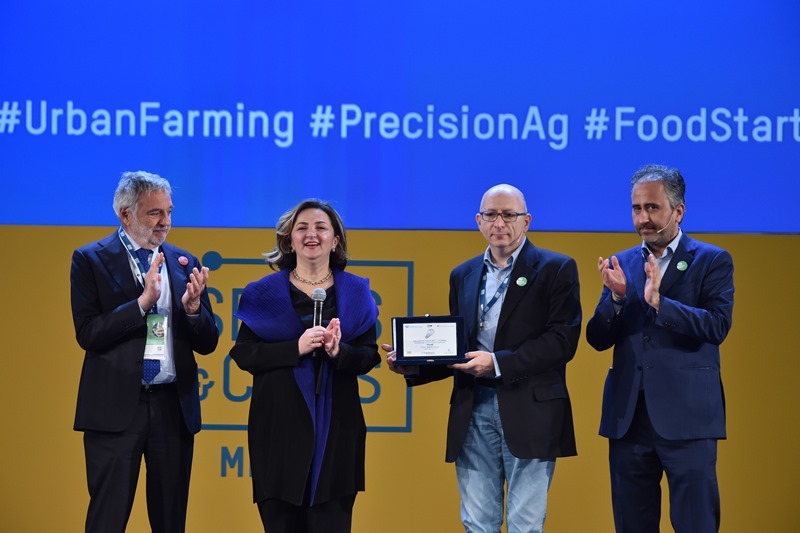 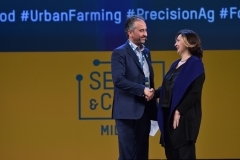 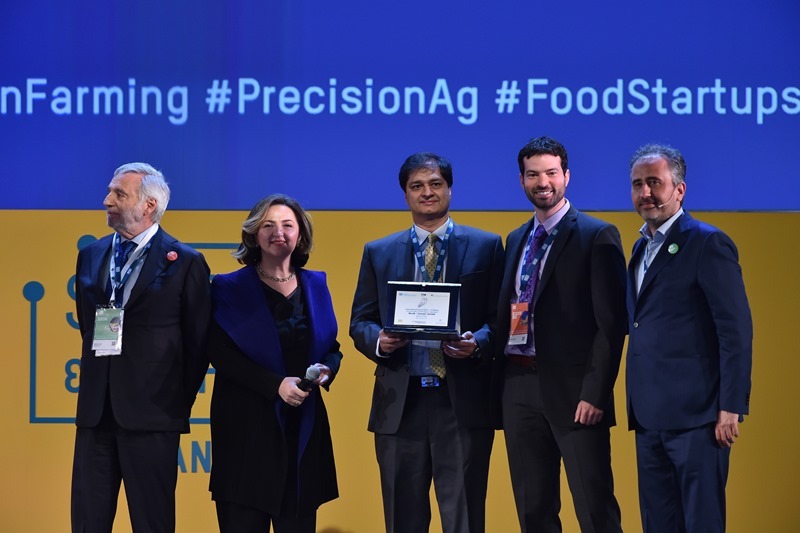 For the Overall category, Yarok – an Israeli start-up – has been awarded for having developed a fast micro-biological testing system for the fresh food industry to protect consumers from dangerous bacteria (i.e. 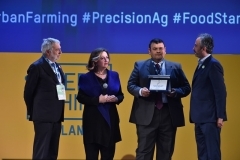 E.coli, Listeria, Salmonella), as well as to facilitate producers’ access to international markets. 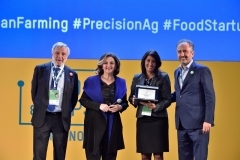 Evaptainers, an American start-up that promotes cold chain solutions for the conservation of food, has also been awarded. 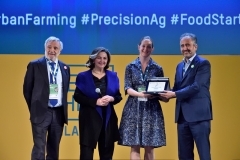 Similarly, Coffee Flour, also from the United States, received an award for having come up with a “super-ingredient” from coffee waste that has multiple uses in the culinary field. 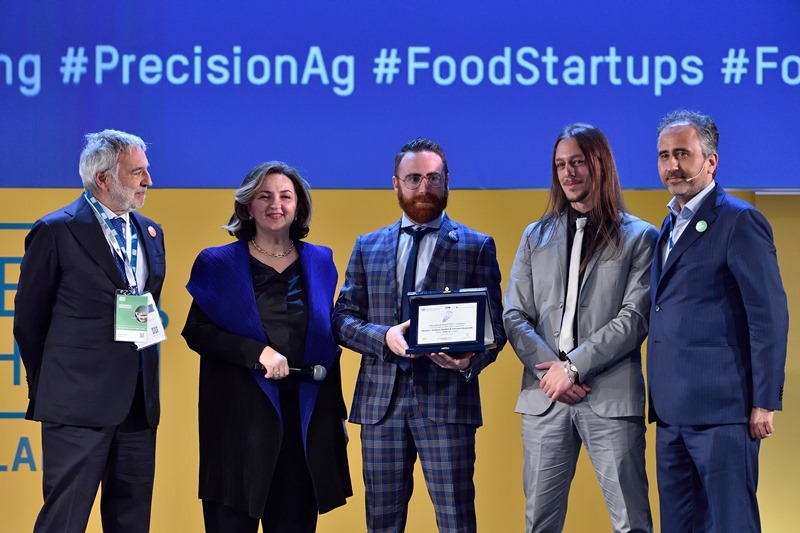 For the Under 35 category, the Italian Green Code, through its project Demetra, has come up a natural post-harvest treatment to extend the shelf life of fresh products, which – in developing countries – often cannot access markets in a state that allows for their consumption. 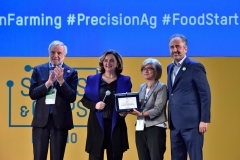 For the Women category, the award went to Biocopac Plus developed by SSICA for the project on a product that is widely used and consumed in the world – tomatoes. 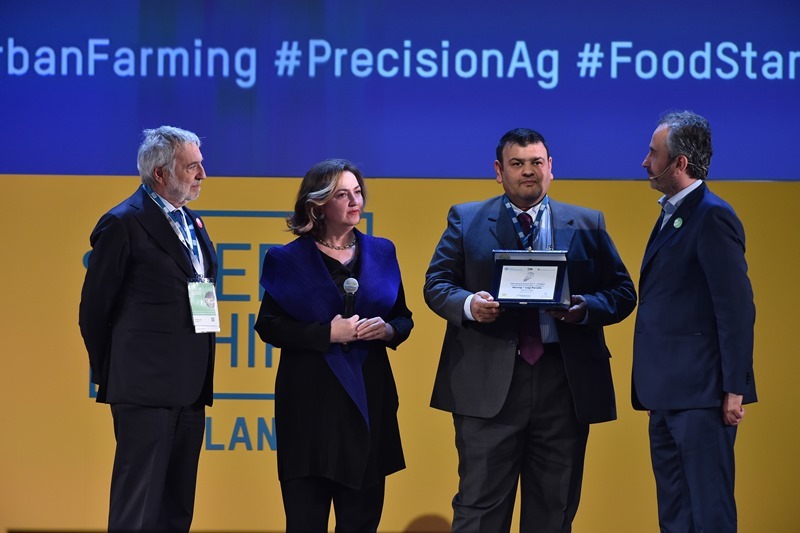 The awarded technology allows for the production from the industrial waste of tomatoes of a bio-metallic paint for the packaging industry, which has health and hygiene benefits and reduces CO2 emissions. 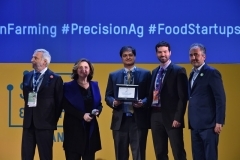 Finally, two mentions of honor went to two international start-ups: the project Ricult by the Pakistani Usman Javaid that supports credit access for smallholder farmers, and Electrap, a joint collaboration Italy/Nepal/UAE managed by Luigi Porcella that proposes an environmentally sustainable solution without the use of pesticides for the protection of Red Palm Weevil of date, coconut, oil and decorative palms, which are widely present in the world – particularly in Arab countries. 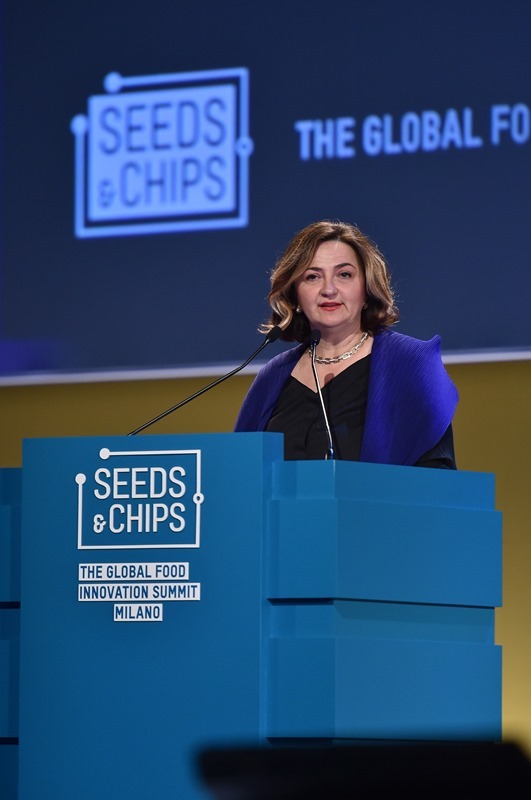 “The impact of food innovation on developing countries is one of the topics that Seeds&Chips cares about the most. 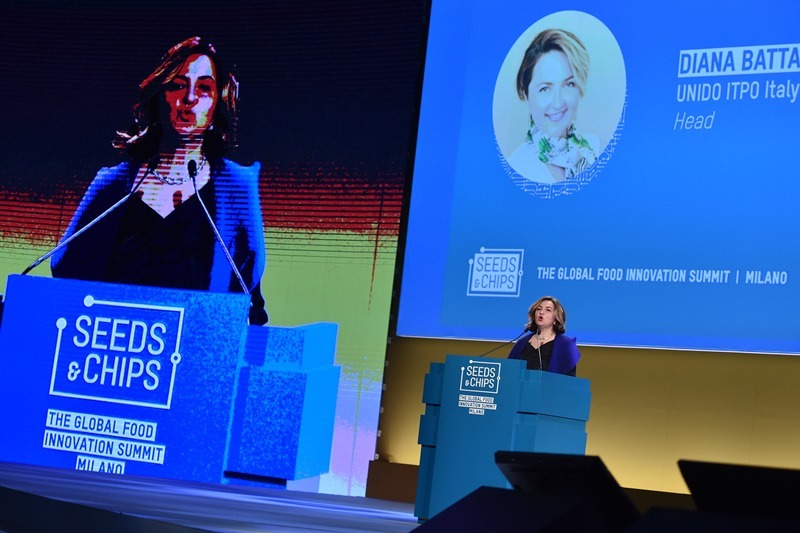 As mentioned by Kerry Kennedy, this is how we are part of the solution for a truly better future,” said Marco Gualtieri, Seeds&Chips founder and chairman. 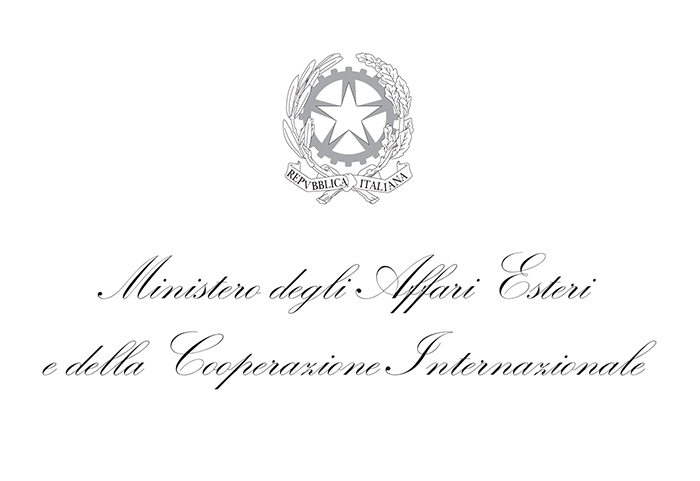 “Therefore, our commitment is not only to broaden the scope of the 2018 edition, but also to ensure continuity through events and initiatives that are instrumental to supporting the actors and developing the solutions,” concluded Gualtieri. 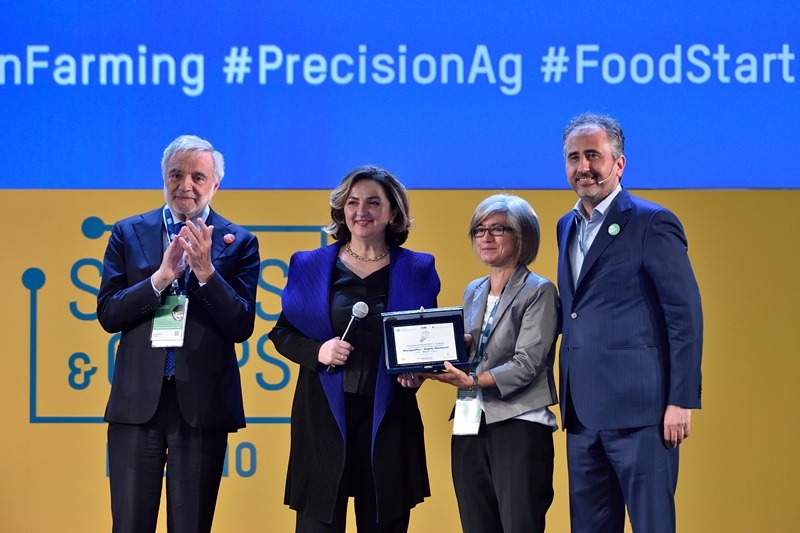 “As the United Nations, UNIDO ITPO Italy has the moral obligation of supporting innovative processes that benefit developing countries in the sector that contributes to their society the most; this is also why we have made such an effort in the organization of the International Award on Agribusiness,” commented Diana Battaggia, Director of UNIDO ITPO Italy.